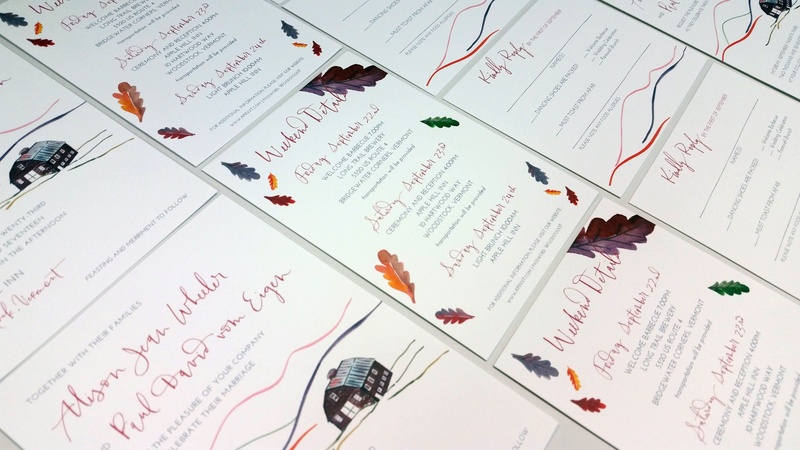 Wedding Invitations by Li Ward, that's #WhatsOnPress! to make sure you've got all your essential printed needs! 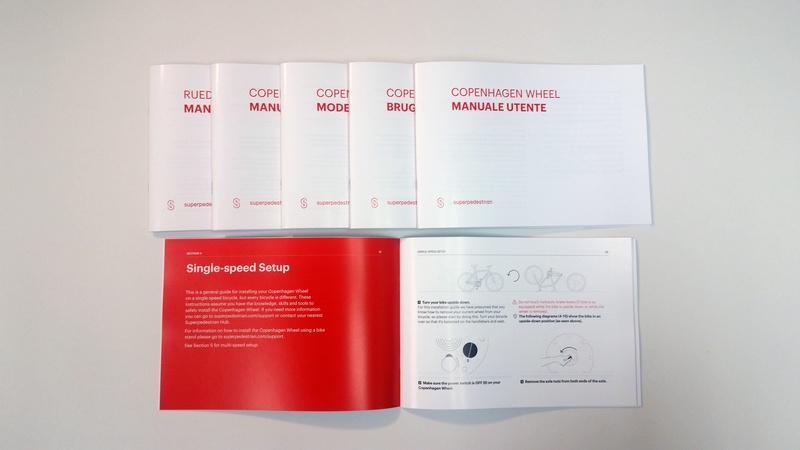 User Manuals for the Copenhagen Wheel , that's #WhatsOnPress! #WhatsOnPress at TPI Solutions Ink? We've been busy printing user manuals for the Copenhagen Wheel! This bicycle wheel amplifies pedal power and it was created by our friends at Superpedestrian in Cambridge, MA. This time around we printed six versions of the manual, English, Italian, Spanish, Danish, French & French Canadian. The user manual has a finished size of 8.5" x 5.875", it's a 52-page, self-cover, saddle-stitched booklet printed on 80 lb. ChorusArt Gloss Text. 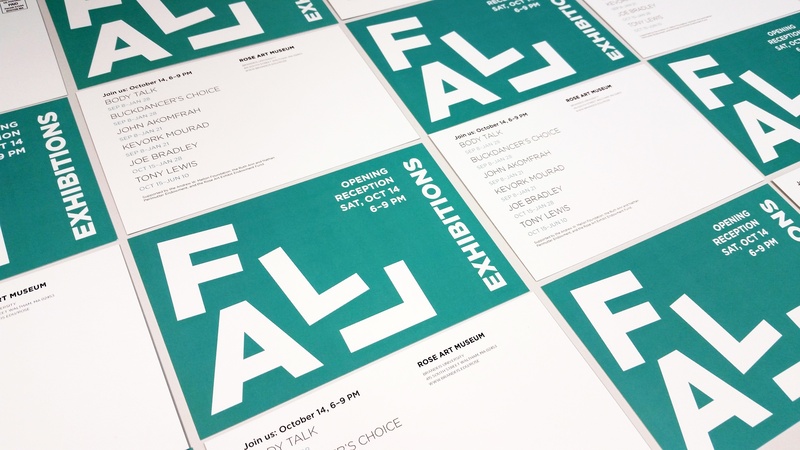 Are you designing a booklet, program or user manual? If so, are you using style sheets in inDesign? 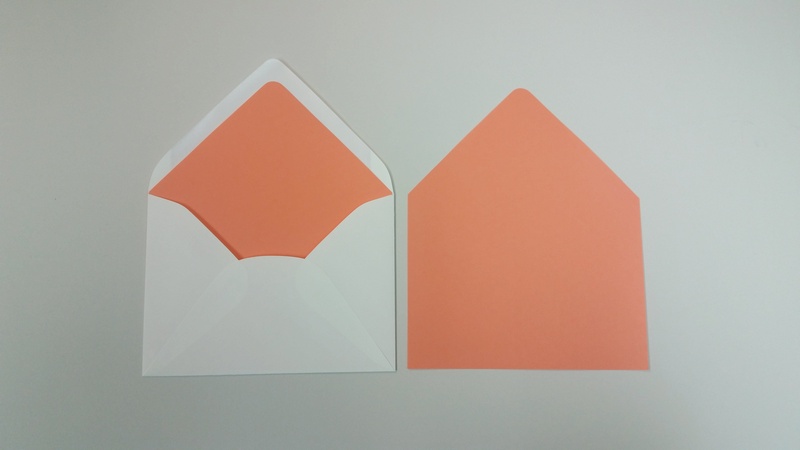 Die Cut Envelope Liners, that's #WhatsOnPress! 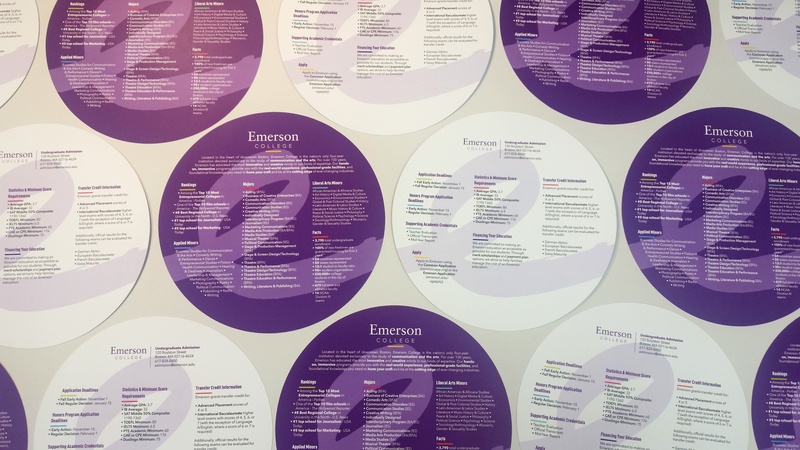 #WhatsOnPress at TPI Solutions Ink lately? Well, recently we've been die cutting custom A7 envelope liners for some of our wedding invitation packages. They can be plain or custom printed to make your next invitation stand out! Check out our wedding blog post below for some advice on printed wedding essentials! Felix Doolittle Spring 2017 Occasion Cards, that's #WhatsOnPress! It's that time of year again! 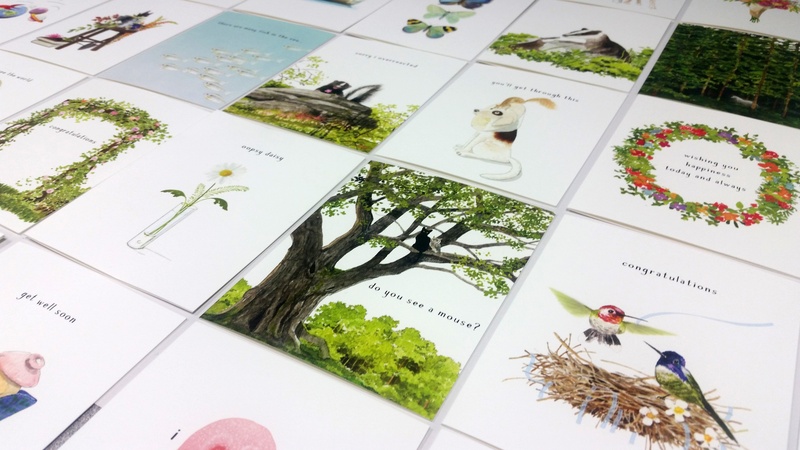 Felix Doolittle has released their new Occasion Cards for Spring 2017 and these adorable greeting cards are #WhatsOnPress at TPI Solutions Ink! These petite fold-over cards are 4.25" x 5.5" and they are printed on 80 lb. White Mohawk Superfine Eggshell Cover. The cards are sold as singles with a matching A-2 envelope.